It's time again for the third annual Year in Style. 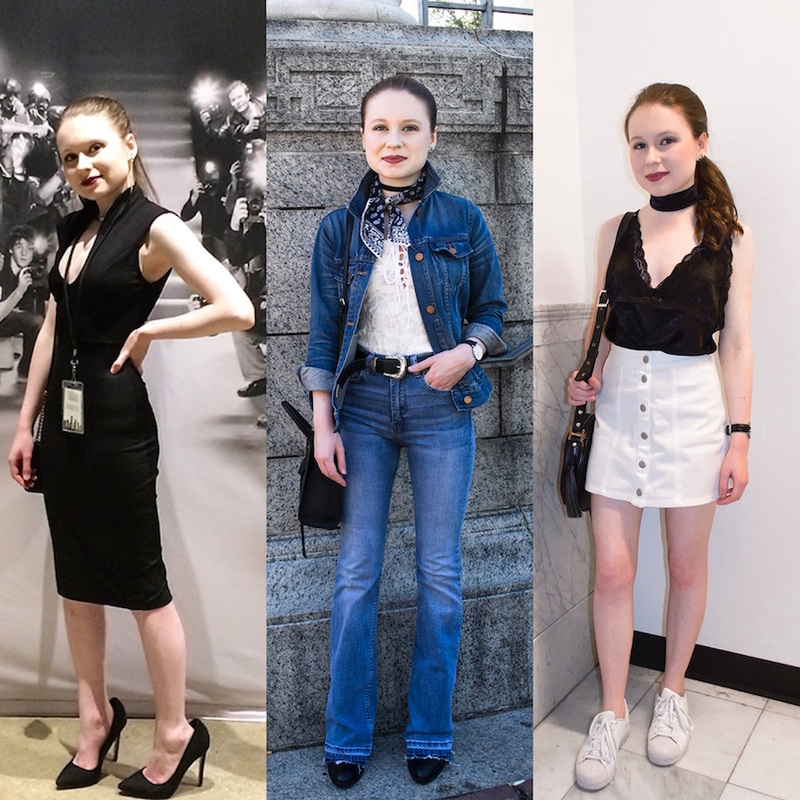 I always find it so interesting to look back on the outfits I wore throughout the year. 2016 I really went all out when it came to fashion. 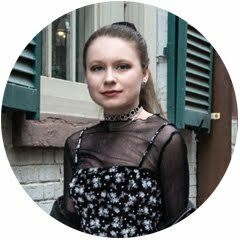 I wasn't shy to experiment with different trends and wear bold pieces. 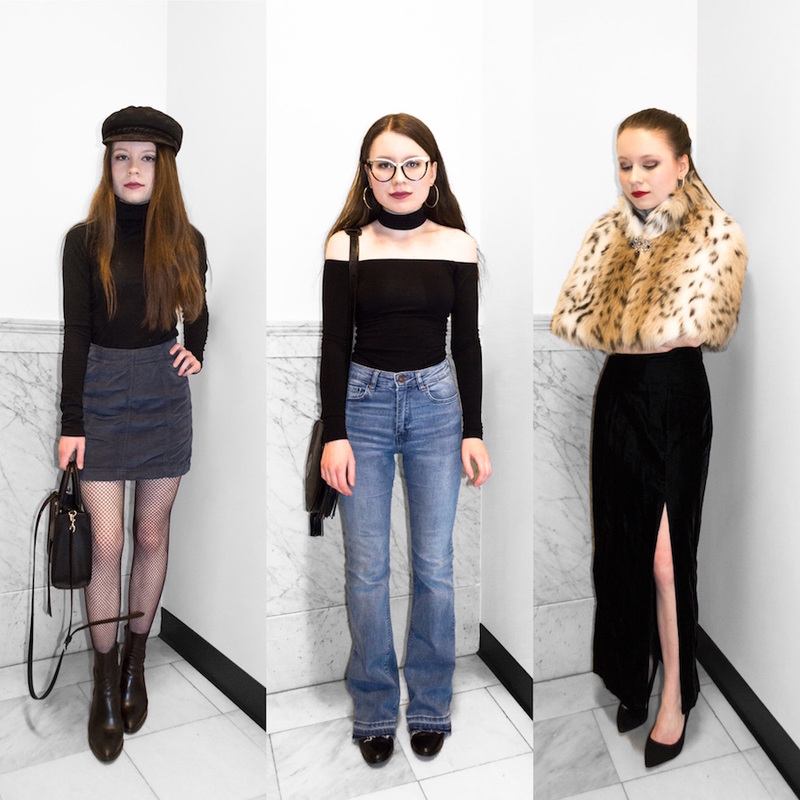 I had a lot of fun putting together looks. 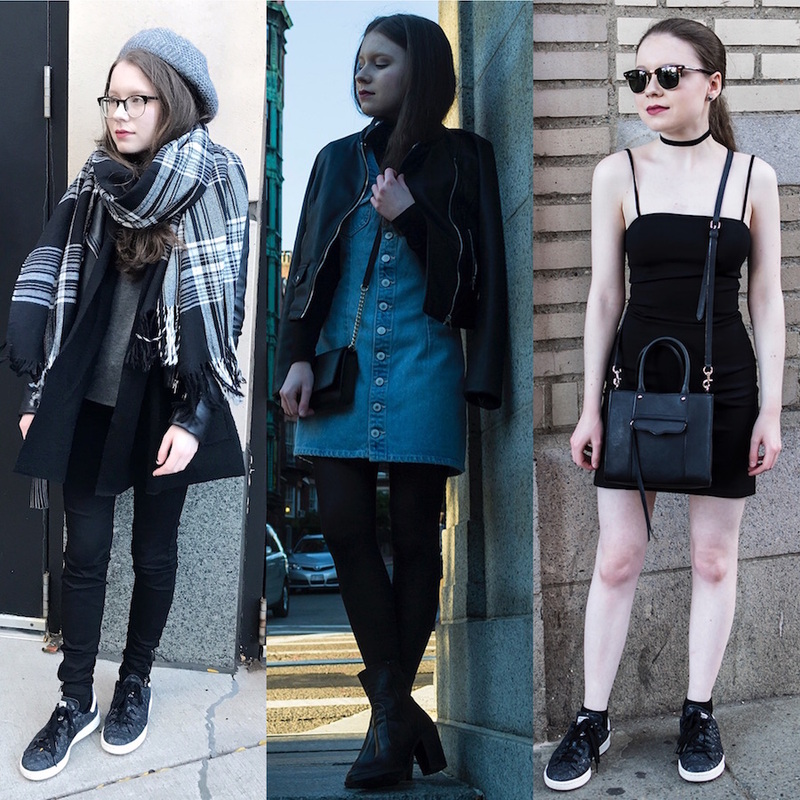 My color palette was monochromatic with pops of blue or red from time to time, which is to be expected since I'm addicted to wearing black. 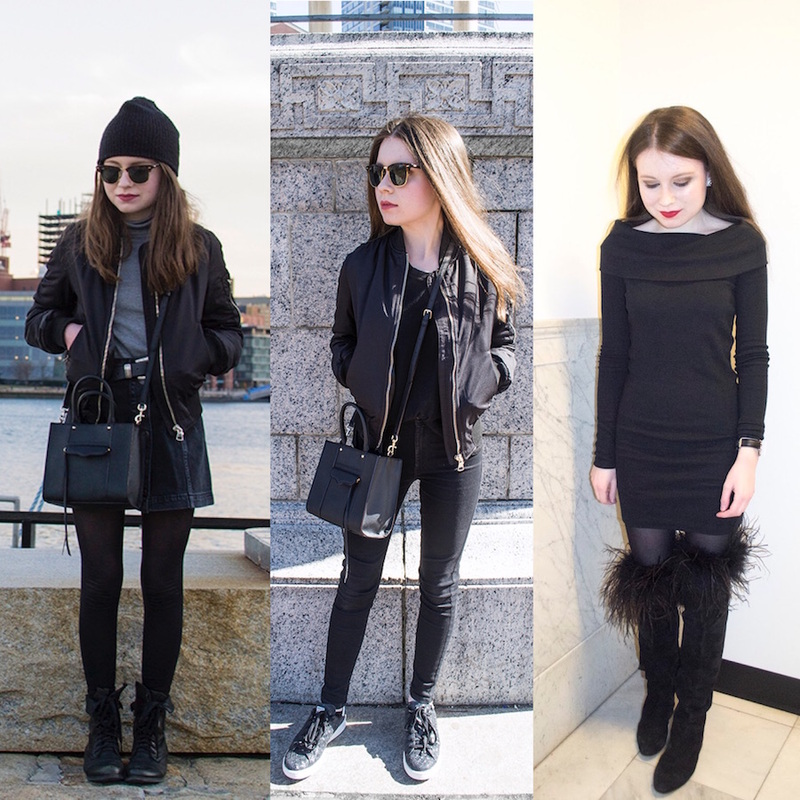 My all black wardrobe will never change. 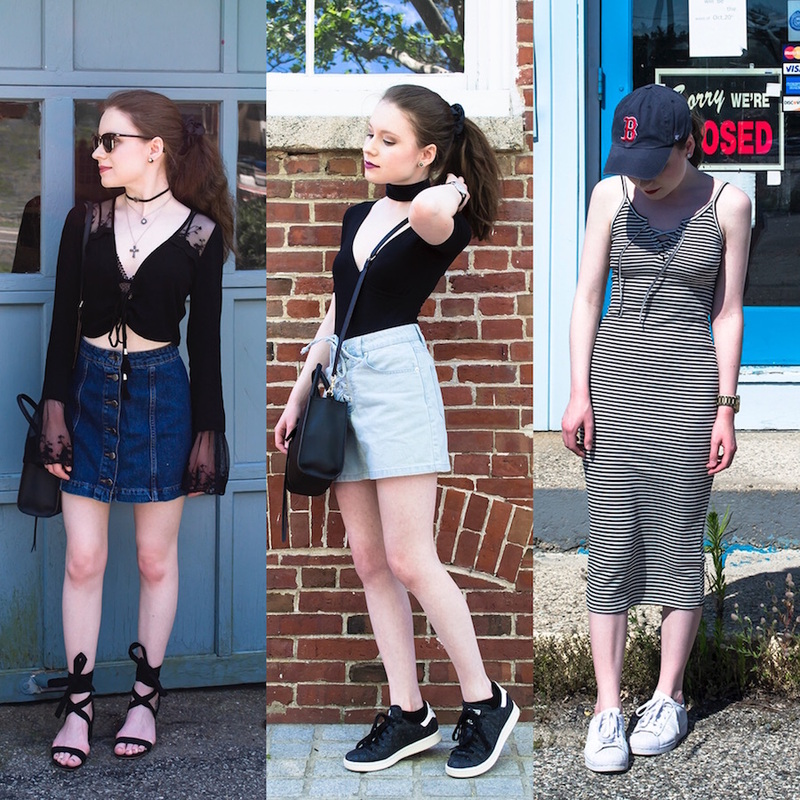 I've collected my favorite outfits of the year below. 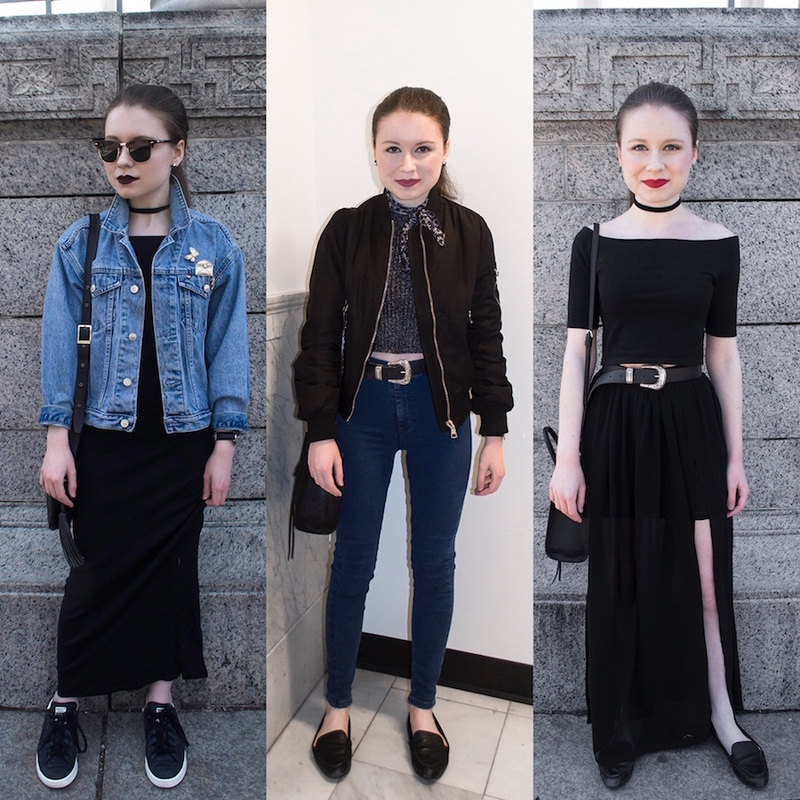 Looking back, I think 2016 was the year of the choker! I wore one almost every day. I'm looking forward to another year of having fun with fashion in 2017. Happy New Year! 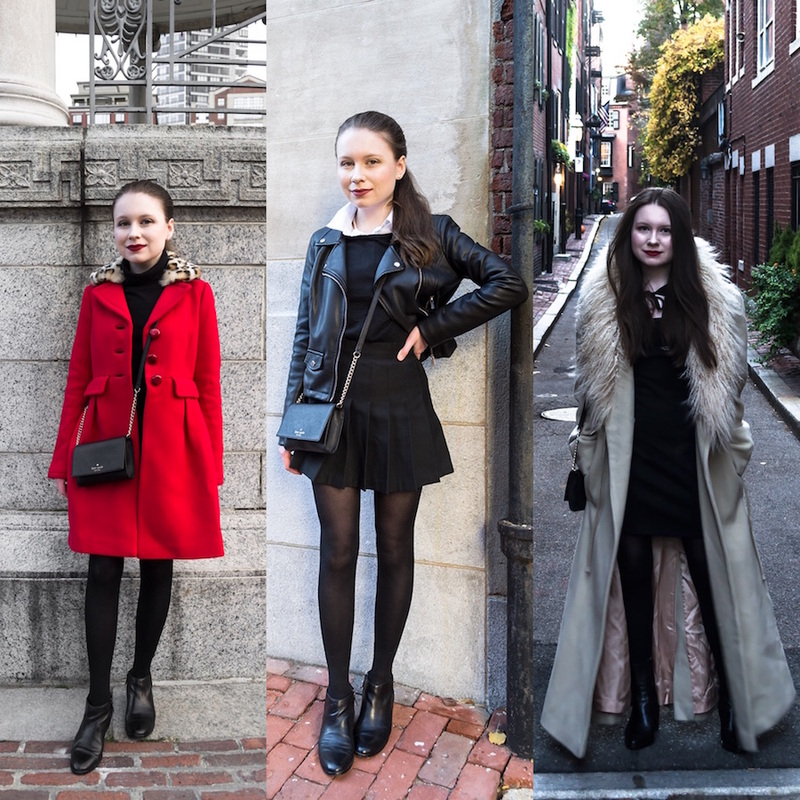 It's always so fun to look back on your outfits from the past year! Your outfits are so bold and I love it! Excited to see what your outfits are this year!! 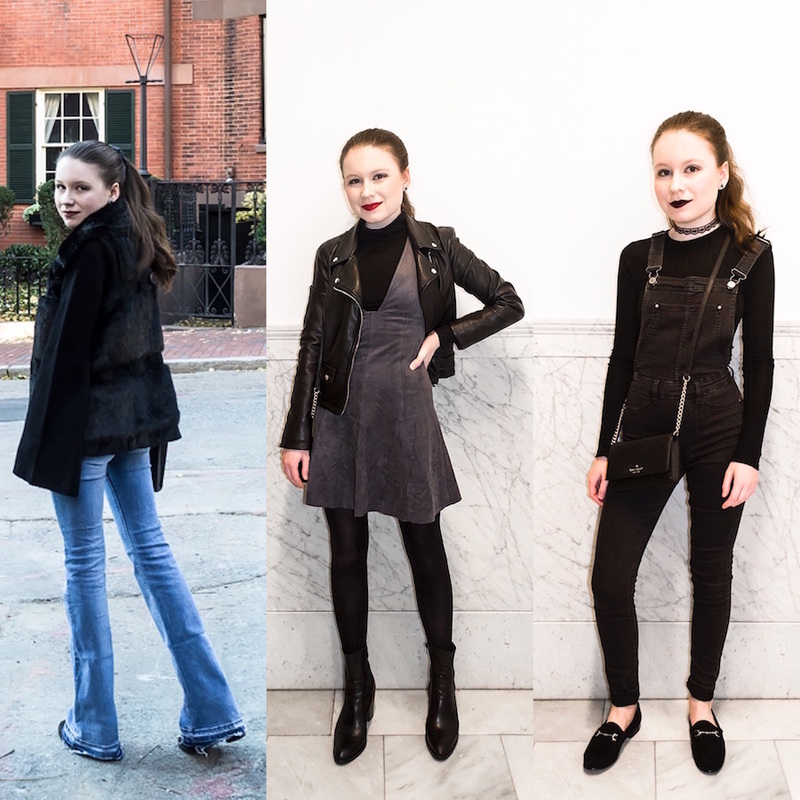 Bitsy, you had an incredibly fashionable year! Can't wait where your style brings you in 2017.